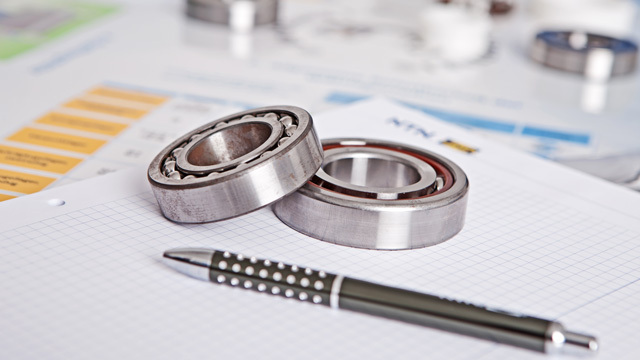 NTN-SNR spherical roller bearings meet all applications with high radial loads. They accept shaft deflections and misalignment between the shaft and housing. We have designed narrow so-called ‘low noise’ spherical roller bearings (suffix EEL) that are capable of meeting the specific requirements of this application. Exhibiting the ULTAGE® label, the capability of these bearings is identical to those of open bearings. This allows mechanical constraints to be met so as to ensure the security, reliability and service life that is required. They are greased for life and the special design of the seals ensures a lack of contamination in the bearing environment. 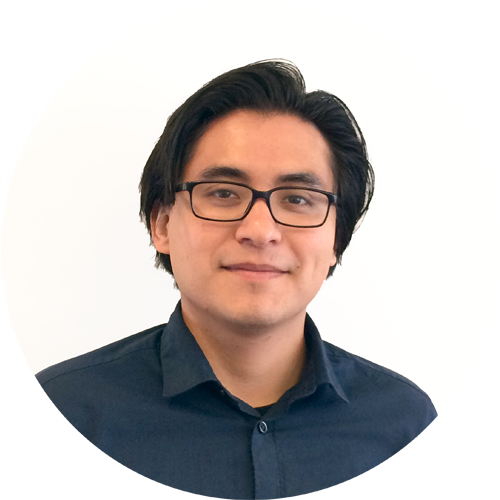 We have optimized some internal features to reach the lowest level of operating noise in the market and meet the acoustic requirements of our customers, to ensure the comfort of users. 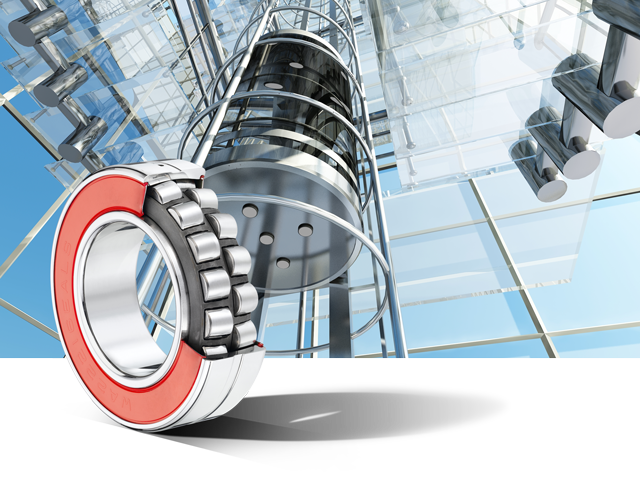 The trust of our customers, leaders in the elevator market, positions us today as the benchmark in the bearing manufacturer sector. NTN-SNR is proud to contribute to the safety and comfort of the transport of millions of users of elevators worldwide.